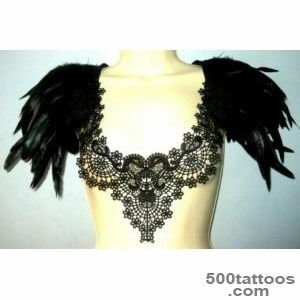 In the underworld gained special popularity shoulder straps and epaulettes. 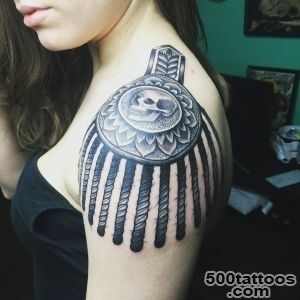 This pectoral figure contains certain information about criminals. 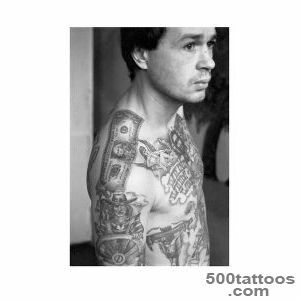 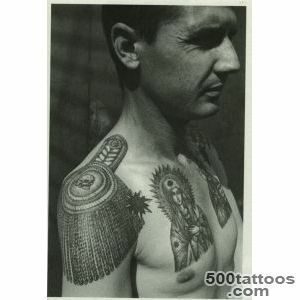 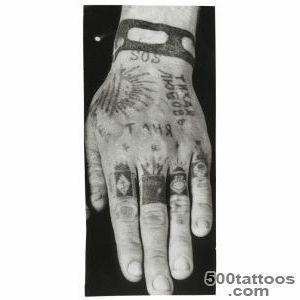 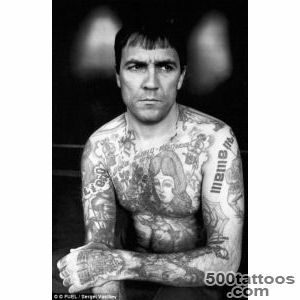 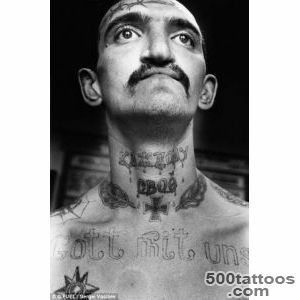 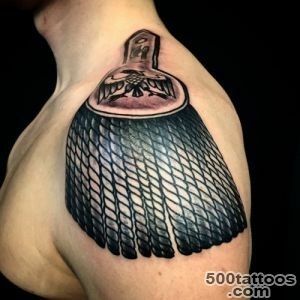 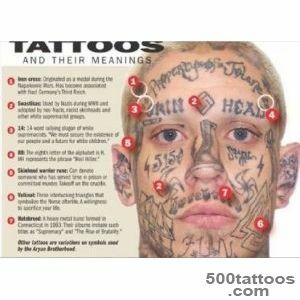 epaulette Tattoo even able to tell the biography of a prisoner or to show its status. 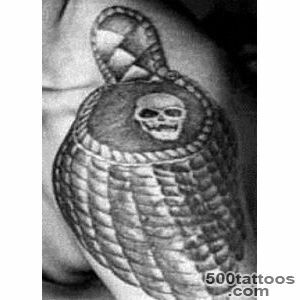 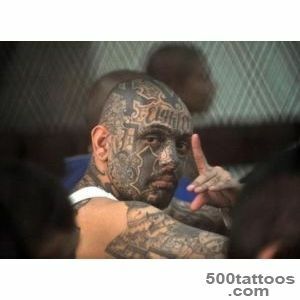 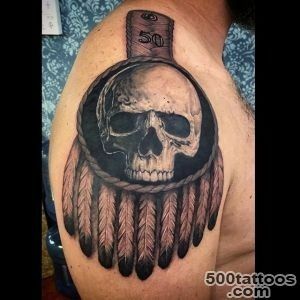 This tattoo is usually found on the authorities of the criminal world, that is, the thieves -in-law,"Winged " criminals, criminals who oppose themselves to the regime camps and colonial administration. 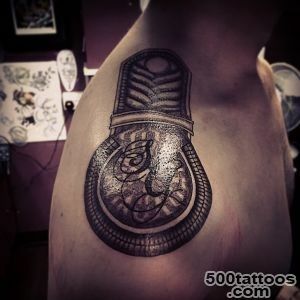 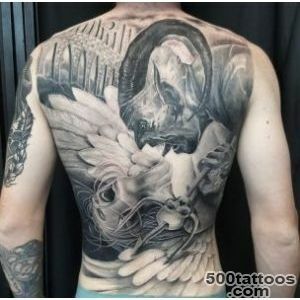 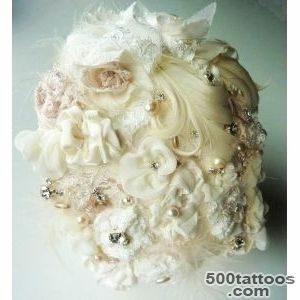 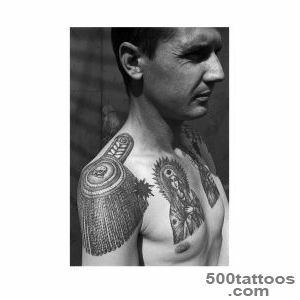 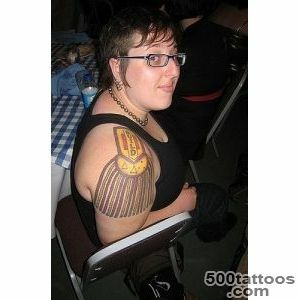 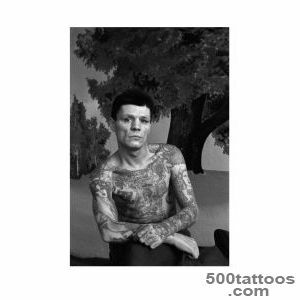 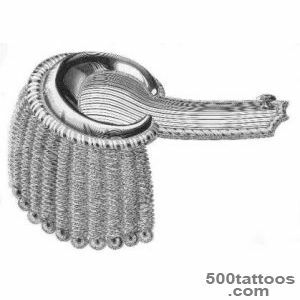 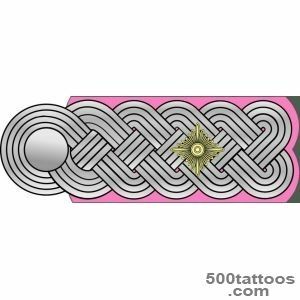 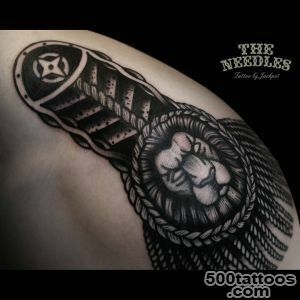 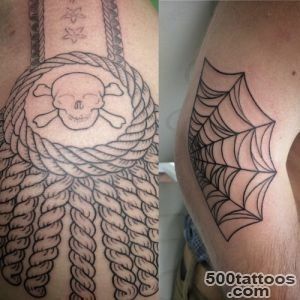 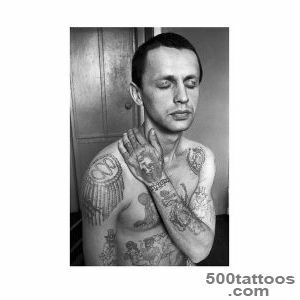 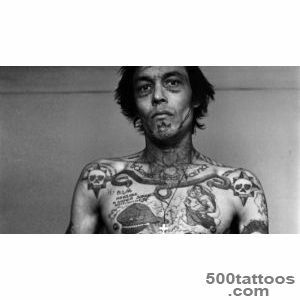 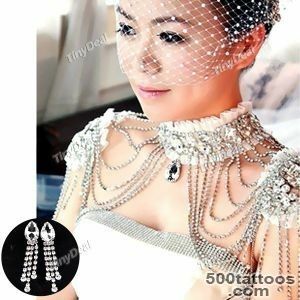 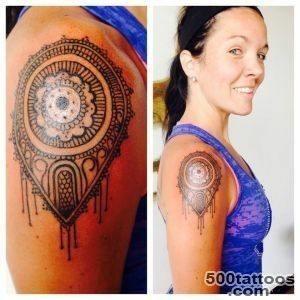 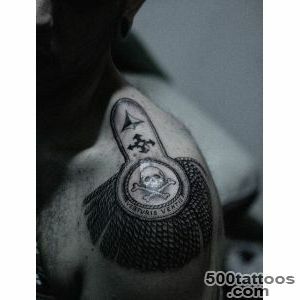 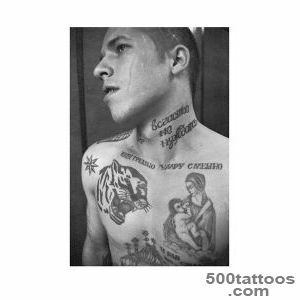 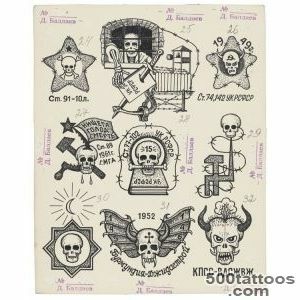 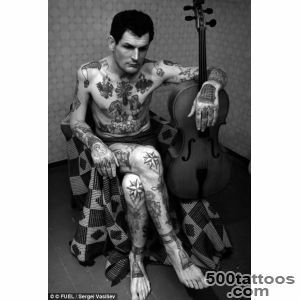 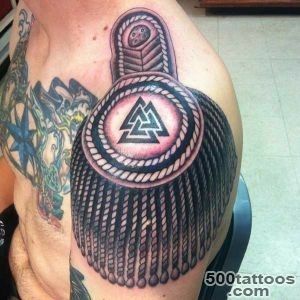 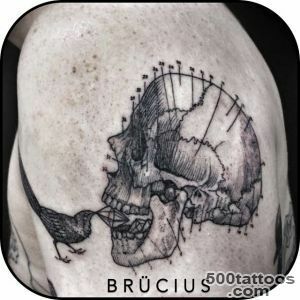 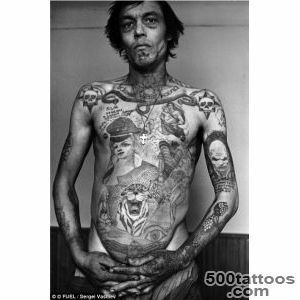 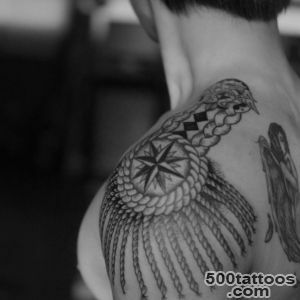 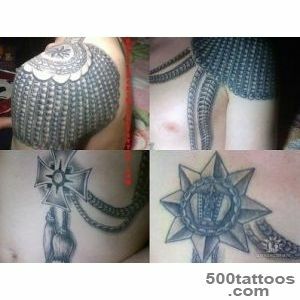 Tattoos in the form of epaulet may be different. 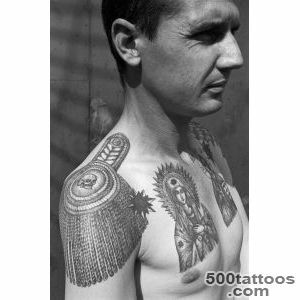 In fact, it all depends on the talent and imagination " kolschika " in prison. 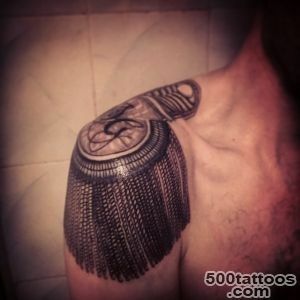 Often accompanied by inscriptions epaulettes.